You are now a happy camper, thank to an intuitive design. 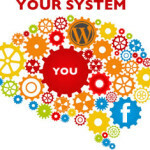 The design of the website helped lead you to the information you required. The site was unique and beautiful enough that you wont forget it, and if you get the chance you would more than likely share this quality customer experience with your friends. When your searching to buy something online 1/2 the time you end up on a site where blinking text screams at you to “BUY NOW! !” and you would be hard pressed to try and figure out what the hell you are meant to do. When you arrive at a site like this, you immediately trust the site less as they obviously haven’t put much time, effort or thought into the site. At this point, either due to the fact that you aren’t able to find what you are looking for, or because you don’t trust the site enough to provide them with your personal or payment information you decide to resume your search for this product elsewhere. When you come across a beautiful, clean web storefront, you immediately have more confidence in this company. 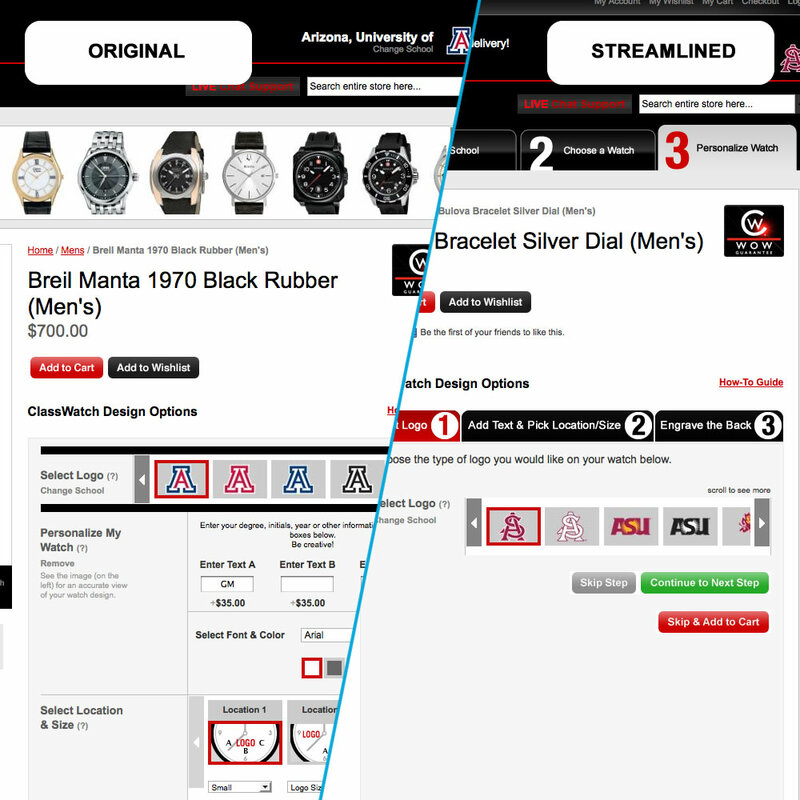 The intuitiveness of the design allows you to either find the product you were looking for or quickly search for it. When you arrive at the product detail page, all the important information is clearly laid out and the steps to proceed to checkout are clearly outlined. You add the product to your cart and go through the checkout steps quickly and painlessly. 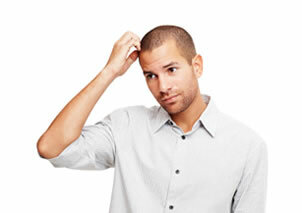 Mind you there are many steps required to create an incredible web store and not all of them rest on design. 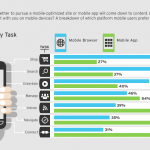 But since we are talking about how design can improve your website conversion rate we will save that for another day. Dog Tag Builder was created by Blue Lotus Creative for a company that sold Customizable Dog Tags, they had seen a similar site where people could customize dog tags, but it was really hard to understand how it worked and what you were supposed to do once you arrived on the site. 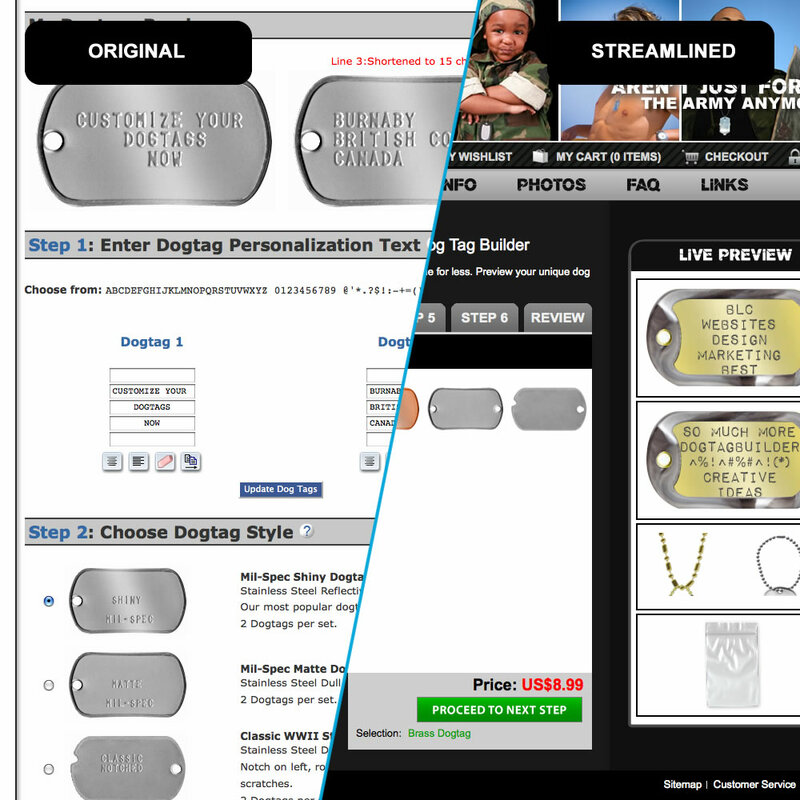 Using this other site (mydogtag.ca) as a base for the functionality required for Dog Tag Builder, I began conceptualizing an easier way to navigate and to interact with this Dog Tag Builder. The end result was a streamlined Step by Step process, as well as improved ease of use, less buttons to click, and an overall better theme / design for the site. 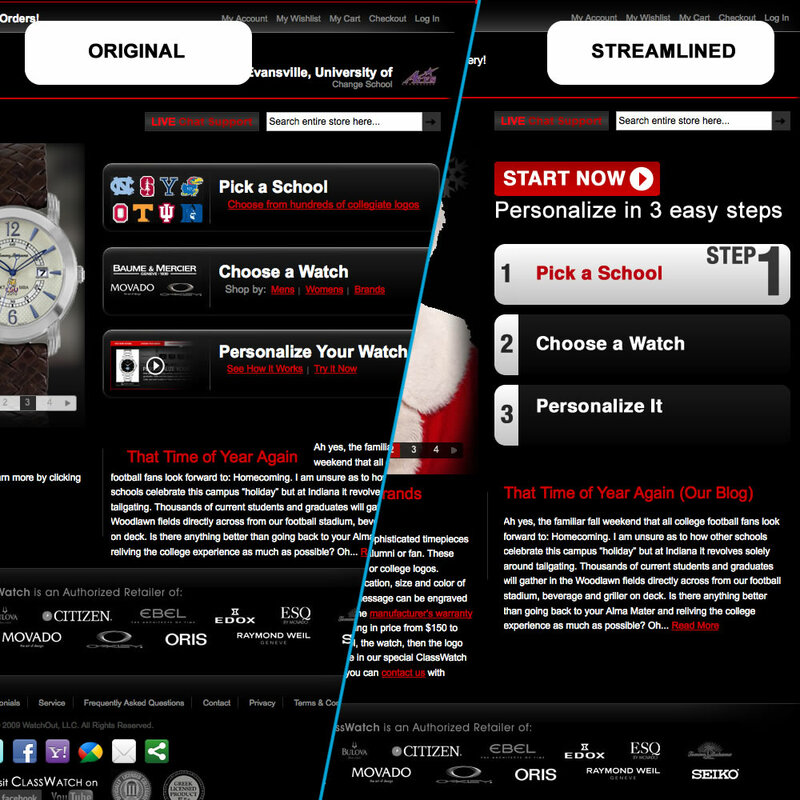 TheClassWatch.com is a US based Online Watch Customization Company dedicated to providing watches customized with custom text and school logos to College graduates, and anyone who appreciates a good watch. 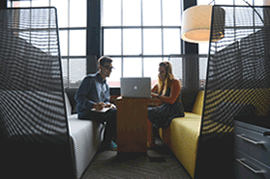 They approached Blue Lotus Creative because they were having problems with their conversion rate. People were coming to the site but would get lost in the process of customizing their watch, or they wouldn’t understand where to start with the process. 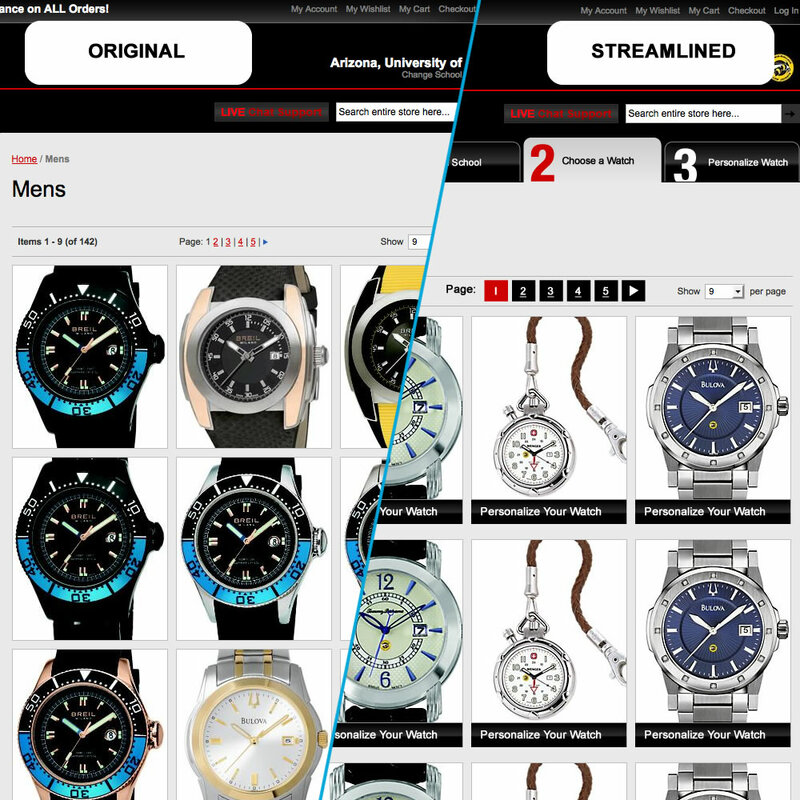 Starting over with a new design was not an option and the current design had potential, so I created some website elements that helped guide people through the steps of watch customization. I also organized their watch configuration page and made the process more simplified to make it easier for people to understand what was possible when customizing their watch. Great article. The streamlined examples look swell.